black double top rail conversion kit includes single top rail . 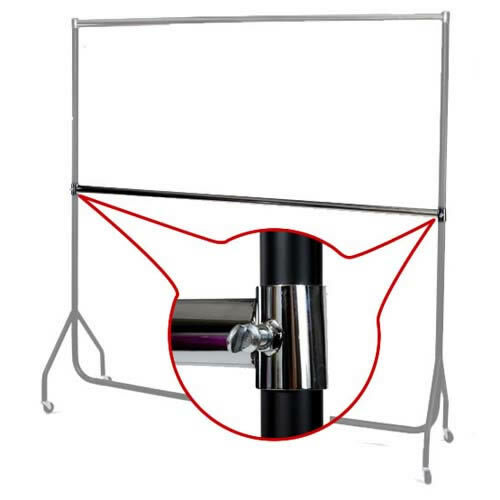 Please be aware that this product does not include the actual garment rail - centre rail only. The Centre Rail will help you maximise your hanging space. You can DOUBLE your hanging space by using Centre Rail in conjunction with our Extension Pieces. 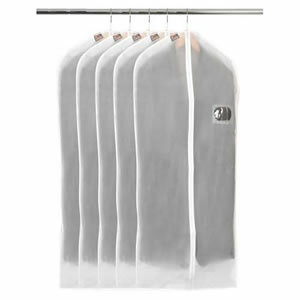 Extension Pieces are shown in our section : "Accessories for Garment Rails". Centre Rail is 92 cm (3ft) long and can be adjusted for height.